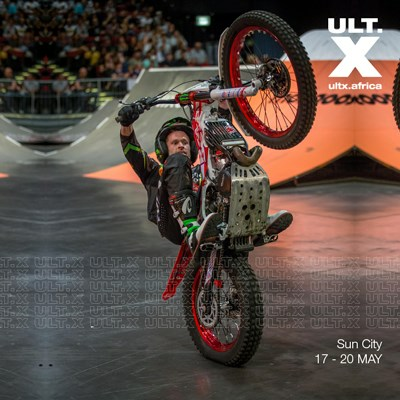 The Ultimate X (Ult.X) action sports festival will be held at Sun City in the North West from 17-20 May 2018. 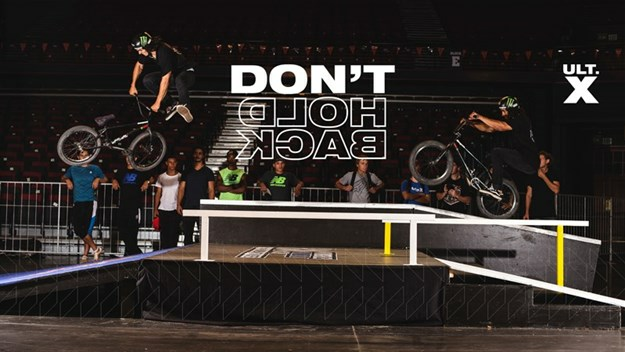 Twenty-eight countries will be represented in BMX, FMX, and skateboarding, which will see African action sports athletes competing against X Games competitors: Pat Casey (BMX), Tomas Vintr (skate), and Braydon Davies (FMX). Highlights include a world first e-bike pump track activation; Flight Night, which is a Freestyle Motocross (FMX) show; the African BMX & Skateboarding Championships, and the Rolling Retro Surf Celebration at the Valley of Waves. There will also be a 128 player, strong field, hosted at the Lost City Golf Course for the Ult.X Golf Day. “Participants and spectators alike have convenient access to an array of facilities and hospitality services in one place. Whether it is somewhere to stay, a safe place to park, something to eat or a place to celebrate their achievements, it’s all here at Sun City. Our team is also very well versed in working with organisers to orchestrate large-scale events. 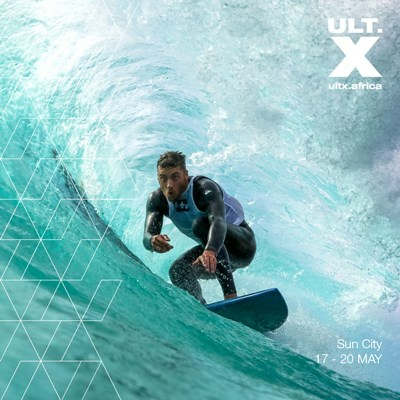 We look forward to working with the Ult.X team to put on a supercharged event in May,” says Thapelo Modise, marketing manager at Sun City. For more details, visit: ultx.africa and follow on Facebook, Twitter and Instagram.